Environmental management is probably not the first thing that comes to mind when you purchase a new house or business premises but in some circumstances, it can play a crucial role in protecting the health and welfare of those living or working on your property. This week, we take a look at a few of the factors that may indicate your property needs an environmental assessment and management plan. Untested building materials and unsafe building practices were common in Melbourne’s construction industry throughout the 20th century. Materials such as lead paint, asbestos, ozone depleting substances and polychlorinater biphenyls were considered state of the art and wholly safe at the time they were created, but this was back in the days where product testing was less rigorous and technology was less sophisticated. As a result, many properties built between the late nineteenth to mid 20th (1970s) centuries still contain these materials. 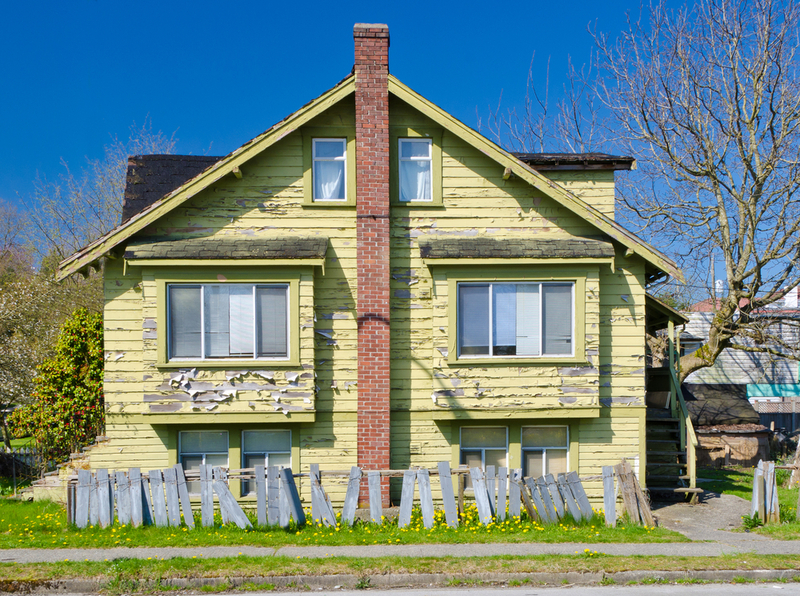 Some building materials such as lead paint and asbestos only become dangerous when the particles become airborne due to dilapidation of the property. When asbestos and lead paint are properly maintained and sealed over with modern paint or plastering, they pose no threat to human health, but as soon as they are exposed to the elements and begin to chip, dust or crumble, these materials need to be removed immediately. Older properties that are beginning to show signs of wear and tear need to be inspected and rigorously maintained. Site history is one of the most important factors in assessing the environmental status of an industrial site, unfortunately record keeping is not mandatory and many industrial sites around Melbourne lack some or all of their recorded history. Without comprehensive records about things such as the activities carried out on a site, the kinds of chemicals used and how they were stored or the disposal methods for pollutants, it’s hard to be certain about the management requirements of that site. A lack of information about these things may indicate that the previous site owners paid little attention to environmental management considerations, or that there are hidden features such as underground chemical or waste storage tanks which could pose a problem if the owners choose to undertake construction projects in the future. Alpha Environmental specialise in professional environmental site assessments for businesses and residences around Melbourne. To learn more about our capabilities, please don’t hesitate to get in touch with us by calling (03) 9415 8002.